This awesome man better win a boatload of awards. He is un-freaking-believable as Frank & BJR. 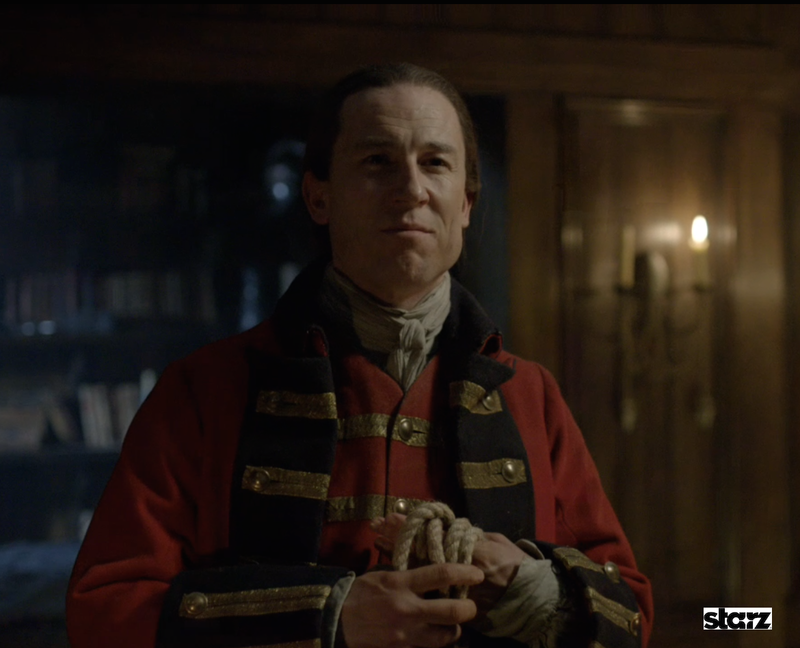 Amazing acting, and that look at the end of Episode 108 when he sees Jamie in the window is priceless.